I think the coming of autumn is causing my brain to focus too much on food. 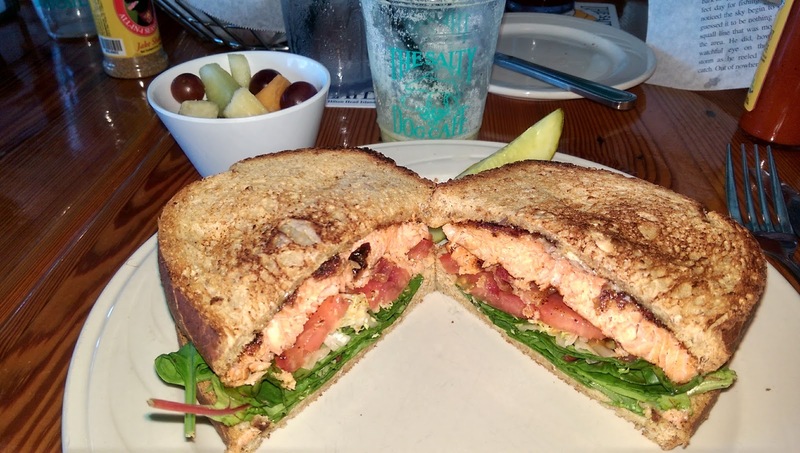 This beauty comes courtesy of the story original Salty Dog Cafe on Hilton Head Island. I'm normally not a big salmon fan, but this was delicious.